Tammy relies on the strength of her grassroots team. It's one of the strongest in the nation. Join us today. 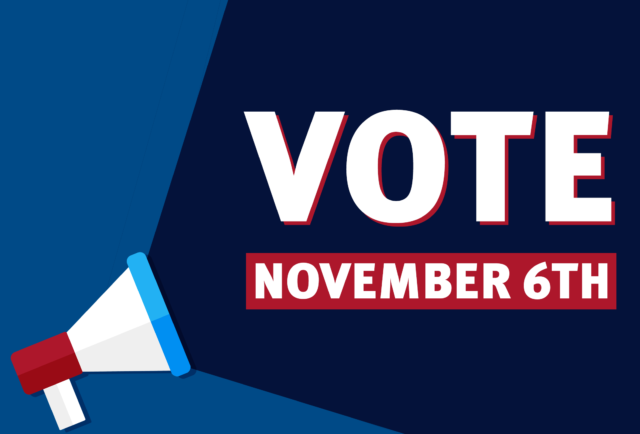 Get your photo ID, find your polling location, and go vote for Tammy! 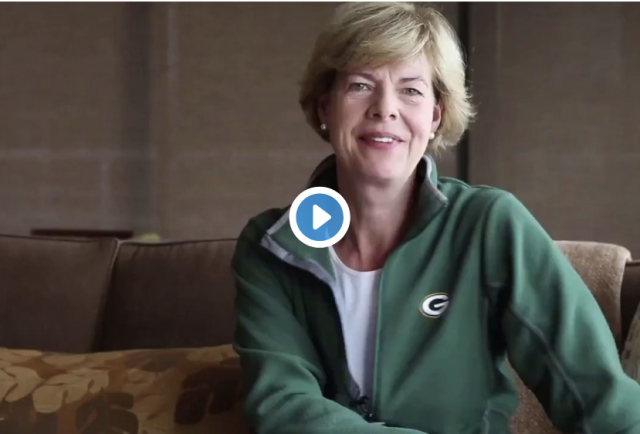 MILWAUKEE (AP) — U.S. Sen. Tammy Baldwin has introduced a bill that would allow all of Wisconsin to watch the Green Bay Packers. 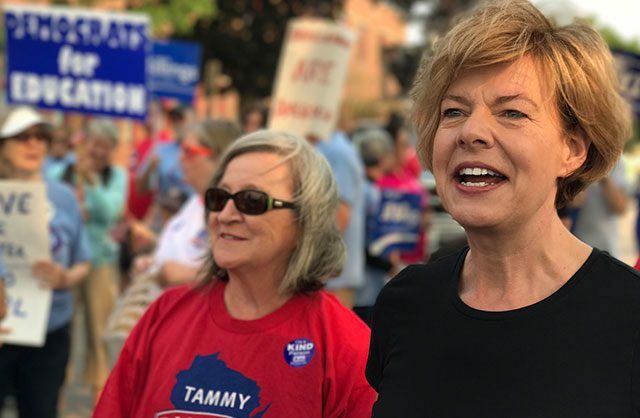 Tammy Baldwin is putting Wisconsin first and doing right by working families across the Badger State. That’s why powerful special interests are trying to keep Tammy from making Washington work for Wisconsin, not those at the top. Join Tammy in standing up for Wisconsin. Are You #InTheRed With Student Debt? 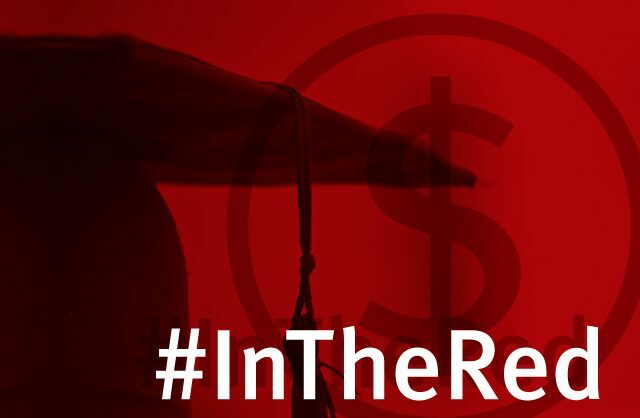 Crippling debt keeps too many students #InTheRed. Many are forced to put off major decisions like starting a family, buying a house, or saving in order to pay off loans. We want to hear your story.